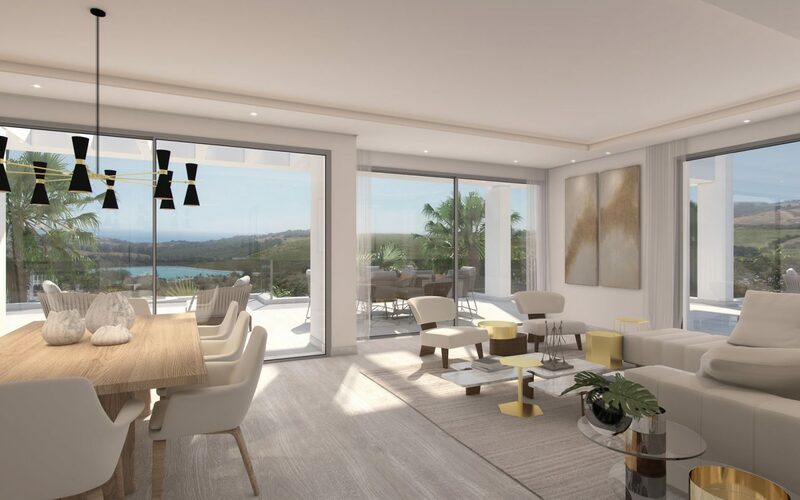 A first for Europe and a first for the Costa Del Sol, Callow Estates can offer a bespoke investment program with guaranteed return. 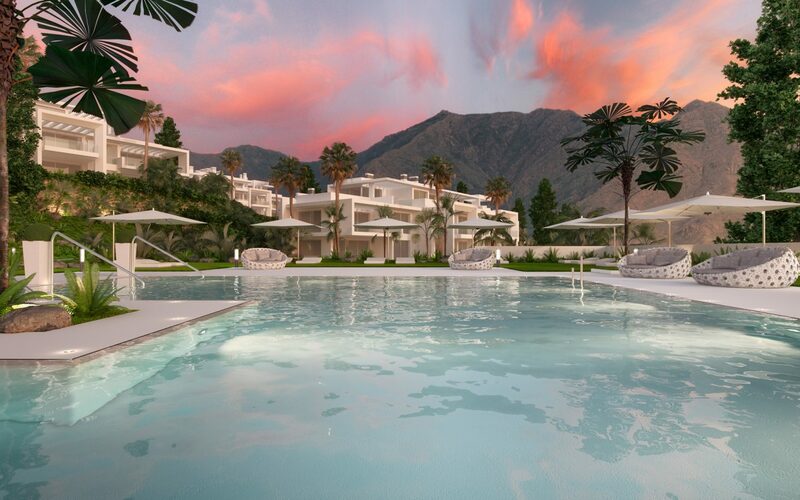 Our local knowledge has allowed the team to tailor a bespoke investment program at a premium resort located in the foothills of the Sierra Bermeja, just 10 minutes from Estepona old town. 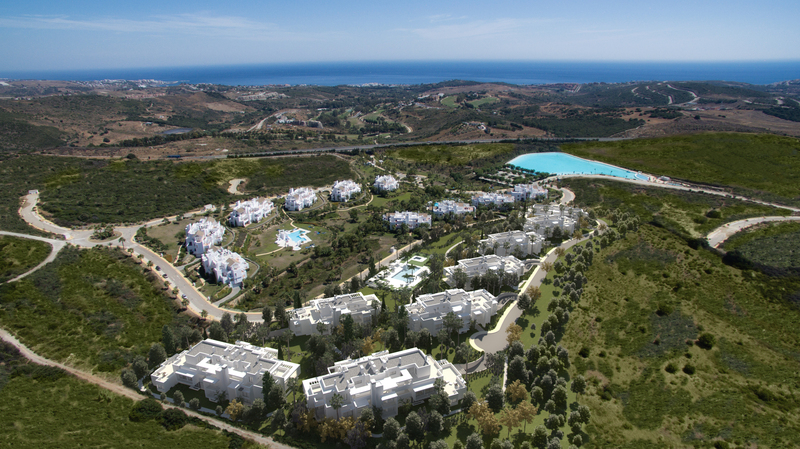 The resort features the first Crystal Water lagoon in Europe, something that has allowed owners to demand high rental returns. Winter business maximised by our extensive golf tour operator business, a unique advantage to the Callow Estates’ investment plan. Interested? Our next mail out will be landing soon! Looking for an Apartment or Penthouse?